Ruled by the Elders, policed by an unforgiving battalion of Enforcers and watched by hundreds of clockwork Sentries, Pitch End is a town where everybody knows their place. 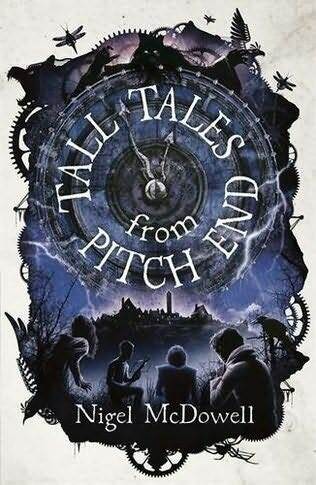 Soon-to-be fifteen-year-old Bruno Atlas still mourns the death of his Rebel father ten years ago, and treasures the book of stories he secretly uncovered: the Tall Tales from Pitch End. After discovering a chilling plot planned by the Elders, Bruno flees, escaping to the mountains where a bunch of disparate young Rebels are planning a final attack on Pitch End. With secrets and betrayal lying around every corner, Bruno will find himself fighting not only for his life, but the life of the town. 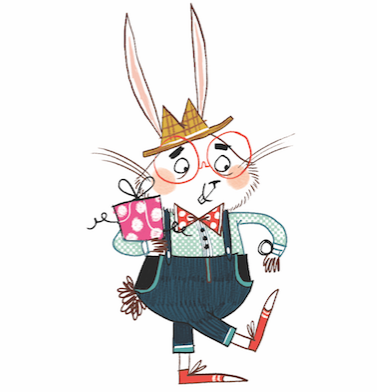 Unbeknown to Matthew, from high upon the chimney stack, someone was watching. He was waiting for the right moment to reveal himself, to once again restart Matthew's living nightmare. Teasingly and with a great deal of intimidation, he let out a gentle but familiar caw...In the second book of the five-part series 'Darkmoor', Clever Crow is back and he's more revengeful than ever before! His curse is destroying Matthew's life, keeping Catherine captive and causing Camp Forgotten to fall apart. One year has passed since Matthew was rescued by the dove and returned to Filius. He's determined to move on and forget about Darkmoor, but the school bully, aka Cameron Thomas, has other ideas. Elsewhere, Darkmoor is plotting his revenge with the help of his son, Logan. No one is safe, no one is freed, and this time, someone will pay. Join Clever Crow has he takes flight. Find out what happened next and meet the new characters whose lives will change forever. The only question is...Can you escape the curse of the crow? 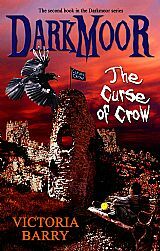 Darkmoor: The Curse of Crow is the second book in the five part series, aimed for children aged 8 years upwards. 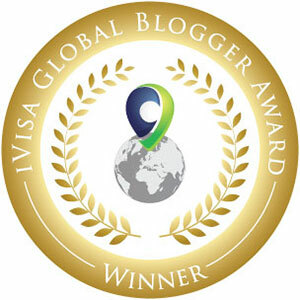 It is exciting, captivating and pure fantasy. With characters old and new, the second instalment of Darkmoor will have readers guessing right to the end. 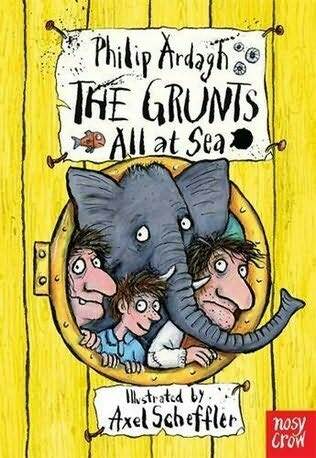 Readers will be desperate to read more. How would YOU feel if you woke up and found another head growing out of YOUR neck? What's more it's a living, breathing, TALKING head, with a rude, sharp tongue and an evil sense of humour. It knows all your darkest thoughts and it's not afraid to say what it thinks. To ANYBODY. That's exactly what happens to eleven-year-old Richard Westlake. Prepare to be stunned. 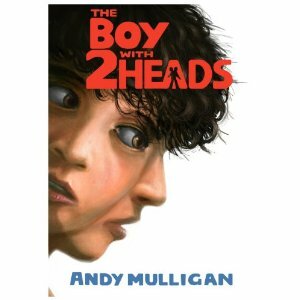 Part thriller, part horror, part comedy - this is one of the most riveting novels about fear and friendship that you will ever read, straight out of the storytelling HEAD of Andy Mulligan(author of the amazing Trash) directly to your very own BRAIN.